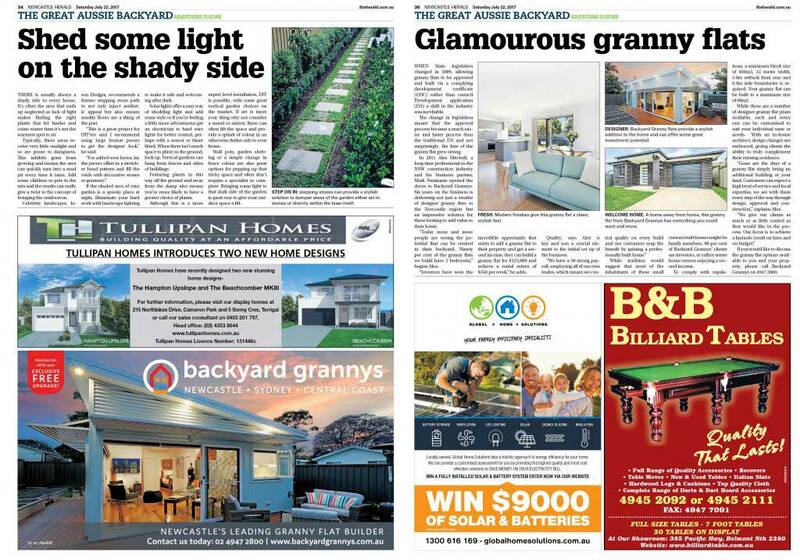 Over the weekend Backyard Grannys once again appeared in the Newcastle Herald, with a feature about our designer granny flats. It was a great opportunity for us to reflect on the past six years. 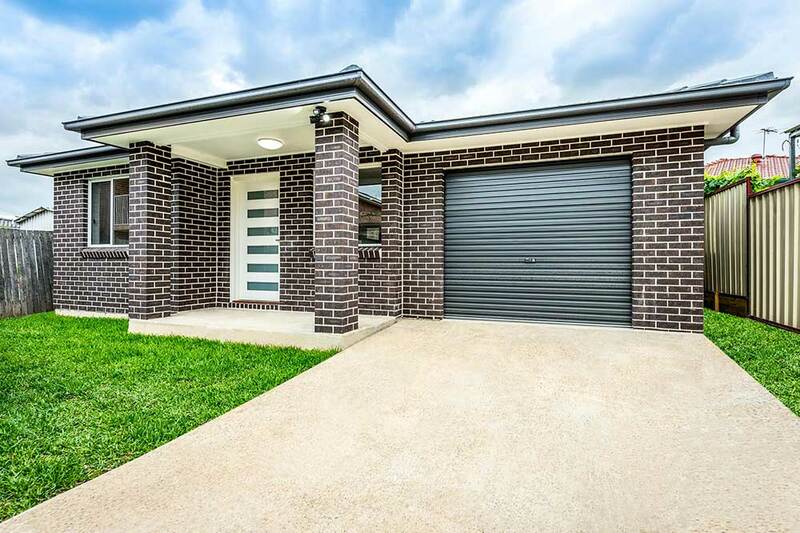 In this time, we have become the largest granny flat builder in the Newcastle and Hunter regions, something which the local directors are very proud of. 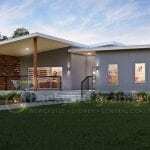 We are proud of the designer granny flats we produce, either for investors or people looking to create extra space for their families. 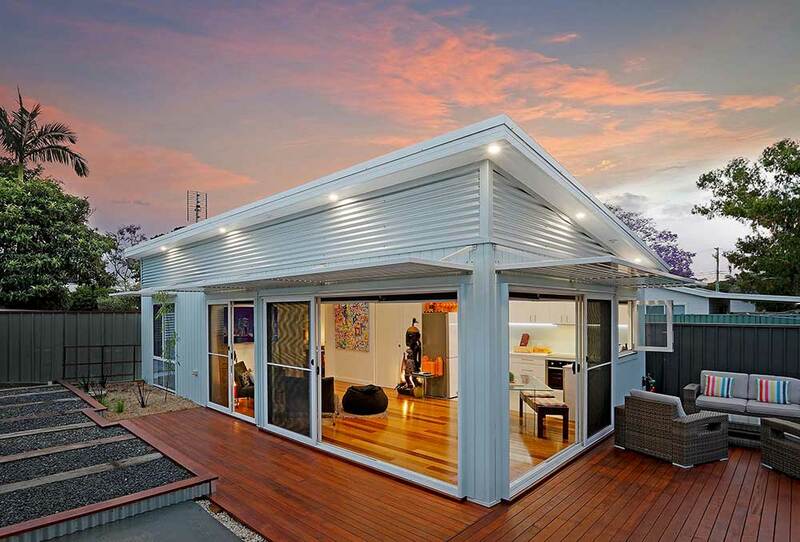 If you would like to know more about our granny flat solutions, please get in touch or call us on 4947 2800. Love the first two. 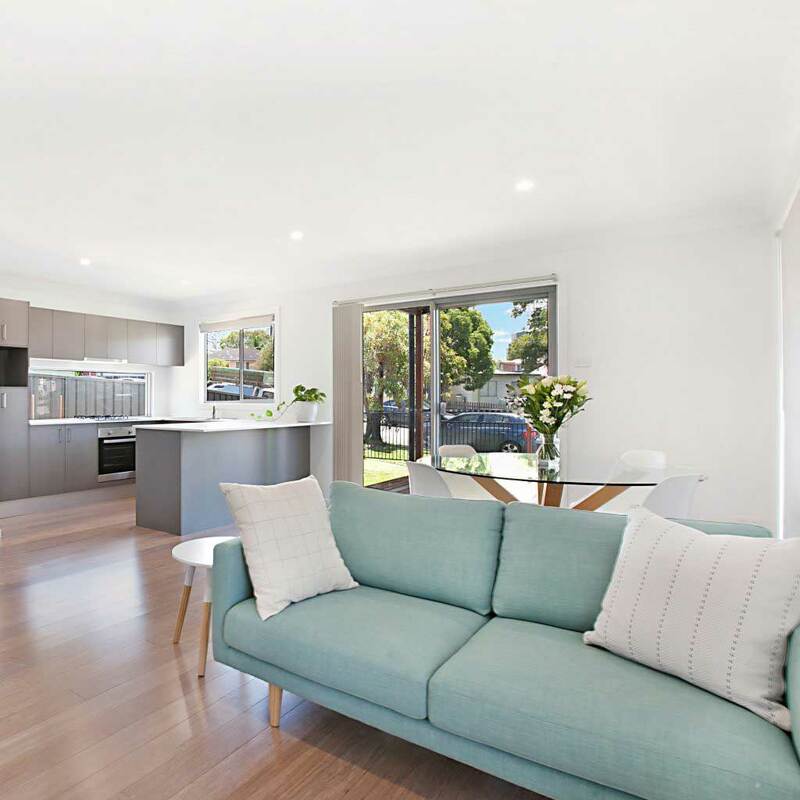 But seriously, stairs in a so called ‘granny flat’? In the near future I will be needing a space like this. I would love to see interior as well. 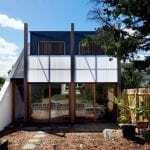 With some creative use of space. Not a mezzanine, or a foldaway bed. I will not be able to make up a bed every day. Bigger than a caravan, smaller than a flat. I am interested in the options.